You can intern at Rutgers to get hands-on experience in your field of study, and you can enter on a J-1 visa in the subcategory of student intern. On these programs, you’ll fulfill the educational objectives for your current degree program at your home institution through work-based learning and cultural exchange. You my participate in an internship program for as little as three weeks and at most, up to 12 months for each foreign degree or major. Have a valid passport valid for at least six months beyond your period of stay in the United States (unless exempt by country-specific agreements). Show sufficient proof of living expenses from any funding source, or combination of sources, including 100 percent personal funding. The Rutgers sponsoring unit/department are required to submit evaluations for each student intern and must be completed prior to the conclusion of the internship program. Internships exceeding six months require midpoint and concluding evaluations. Internships of six months or less require concluding evaluations only. Sponsoring supervisors and student interns must notify the Center for Global Services of the student intern’s departure at the completion of the program. Failure to properly close the student intern’s program could lead to complications for his or her future visits to the United States. Complete and sign the Student Intern Verification Form. Request that they help to submit your verification form and begin the J-1 student internship application. You will receive an email to log on to the DS-2019 online portal to upload documents such as resume and copy of passport. DS-2019 Certificate of Eligibility and supporting documents are mailed to you. These is necessary for your visa application. Once you’ve received your DS-2019, you will need to pay a SEVIS fee to the US Department of Homeland Security. In order to pay, complete the Form I-901 along with the payment via mail or the internet. The SEVIS fee must be paid at least three business days prior to a visa interview or the filing of the change of status application in the United States. Make sure you keep your receipt. 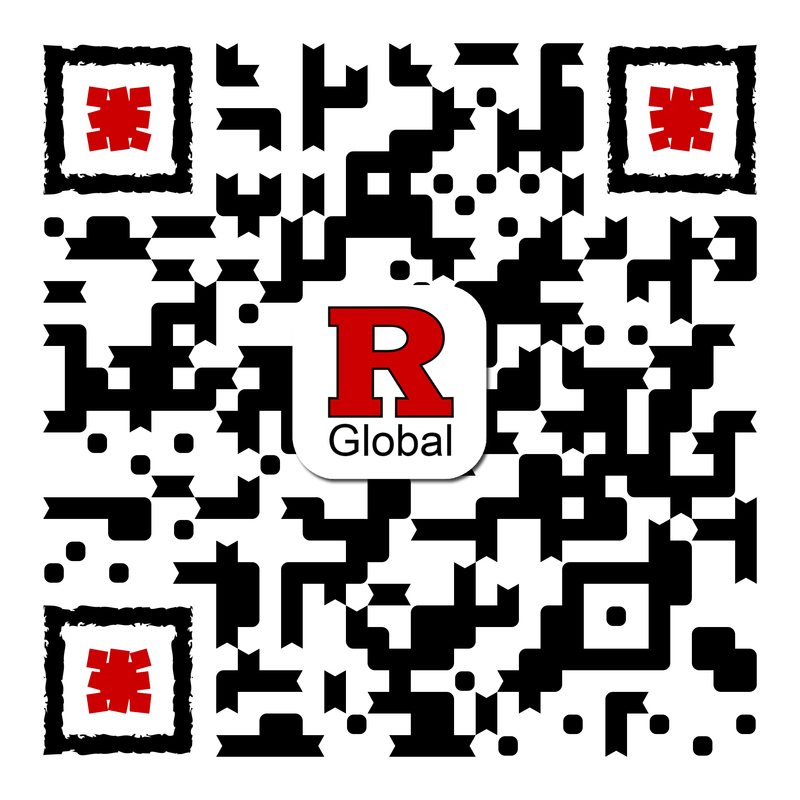 Use the DS-2019 issued by Rutgers to apply for your visa. Review these tips on applying for a student visa, then apply for a student visa from the United States consulate in your country of citizenship or country of permanent residence. Once you have received J-1 visa, you can travel to the United States with your valid passport and your DS-2019. You should enter the United States no more than 30 days before the start date on your DS-2019. To help plan your arrival, view our online module on Mapping your Arrival to the US. Once you have received your J-1 visa, you can travel to the US with your valid passport and your DS-2019. You can enter the United States no more than 30 days prior to the start date on your DS-2019. For more information on planning your arrival, view our online module on Mapping your Arrival to the US. Please make sure that you check in online soon after you arrive. You will log in with your email address as username, and the same password you used for accessing the online DS-2019 Request System. Also, please contact your sponsoring department/unit and the Center for Global Services to schedule an orientation meeting.